The ST Mini Test Set combines the power of the pocket sized ST650 Micromanometer with the flexibility of a DPM ANE™ in a handy sized soft carrying case. 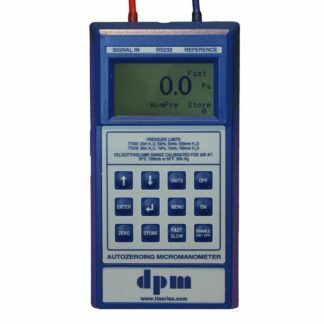 The ST 650 has a multi-function white LED backlit display is an auto-ranging, auto-zeroing manometer that is able to give true pressure, velocity and live volume readings. 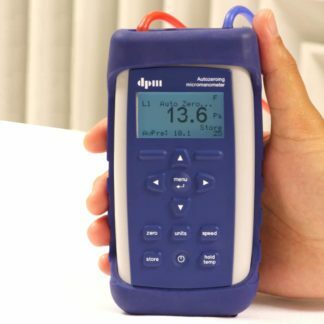 It can also be used for temperature measurements when used with the optional K-type probes. 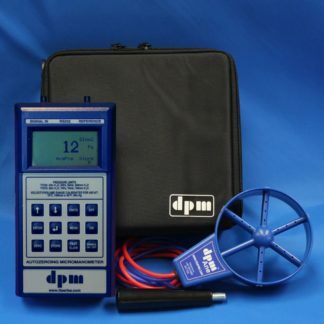 A choice of two Micromanometers is available with this test set. 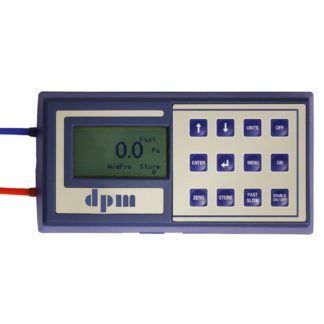 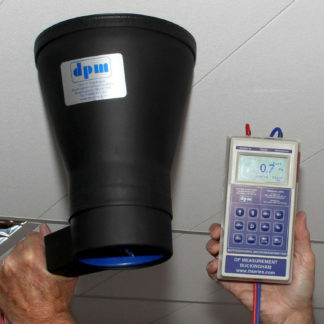 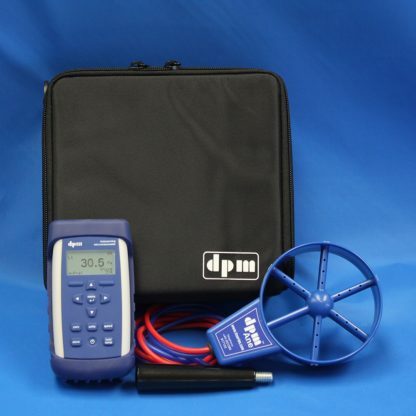 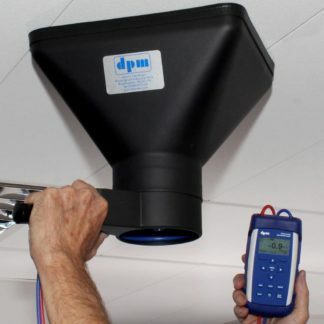 The DPM ANE™ is a robust and durable handheld bi-directional anemometer can be used with the ST 650 to measure differential pressure, air velocity and volume. 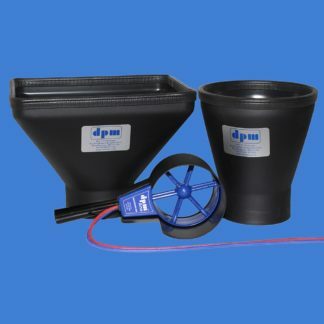 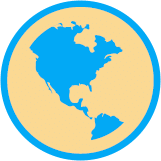 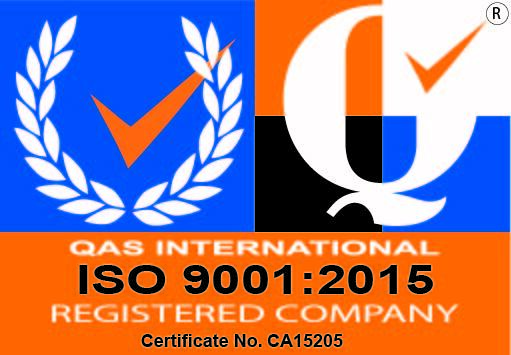 With no moving parts and high quality construction, it is almost indestructible in normal day to day usage. 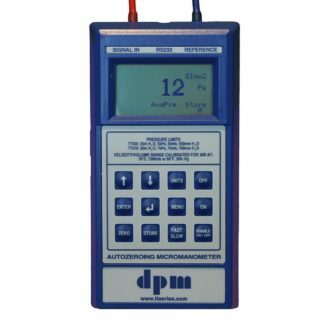 A choice of two different Micromanometers is available with this test set.